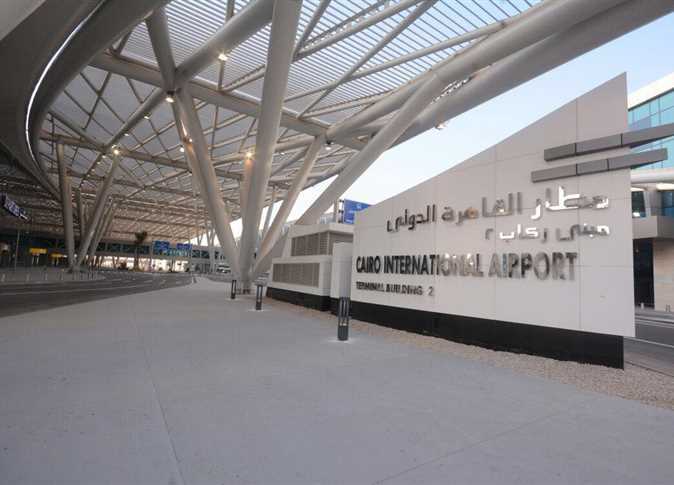 In an interview with CNBC, Fawzy said that the plan includes raising efficiency of Terminal 1 to increase capacity from six to ten million passengers, with aims to raise the annual total capacity of passengers at the Cairo airport to reach 30 million passengers annually. The total cost of upgrading Terminal 1 comes at LE 760 million. Fawzy said that the plan also includes a change of the carousel system and the developing the airport in full to cope with the latest global systems in the management and operation of airports. He said that the urgent development plan will conclude by the end of the first half of the current year. Fawzy that his company is already working on the designs for the medium-term development plan. He added that the company implementing these projects is the civil aviation sector development company, a company affiliated with the civil aviation companies. He said that Cairo Airport Airport Company is working in full swing to start these projects. Fawzy said that by 2020 they will complete upgrading efficiency of Terminal 3 and its corridors. Fawzy added that by 2030, the medium-term plan will be concluded.